When I say, “God”, I am referring to the God of the Bible. Yes, there are other so-called gods, but they are not God. In fact there is only One God, the one described as all powerful and whose nature is Love. I have to admit that I do not and cannot understand God in totality. However, since God introduced Himself to us in the Bible, it is possible that we can know WHO God is as He has chosen to reveal Himself. Now we don’t see God. But as the Bible says, we also don’t see the wind but we believe it exists because we see evidence of its existence. We see the trees swaying, the dust blowing; all are evidences of the wind’s reality. In the same way, there are evidences to know that there is God. It is good to know the evidences so that we can have the confidence in believing that there is God. I also understand that whether we like it or not, we will meet people who don’t believe in God and will question our own faith. I have friends who are agnostics and atheists. But they are still my friends. The apostle Paul told the Christians in Lystra that God “has not left himself without testimony” (Acts 14:17) In effect he is telling us that God has left evidences for us to see. What are these evidences? The Psalmist wrote, “The heavens declare the glory of God” (Psalms 19:1). What does this tell us? Plenty. Even the Apostle Paul wrote, “Since the creation of the world God’s invisible qualities – his eternal power and divine nature – have been clearly seen, being understood from what has been made” (Romans 1:20). Creation is evidence. 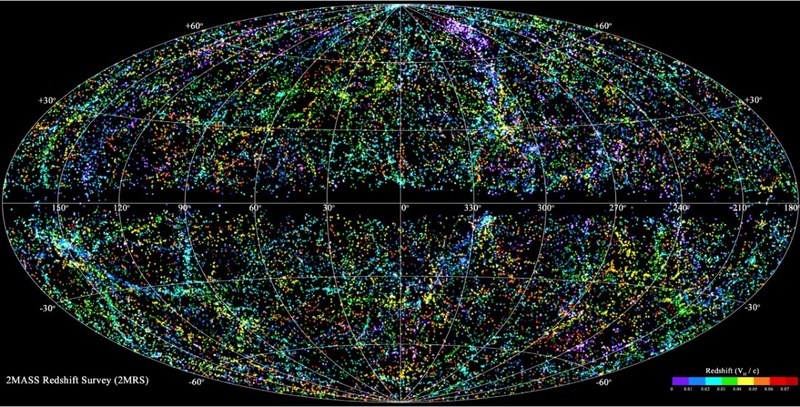 Many scientists tell us that all of what we see came from the Big Bang. Now, I am not here to discuss the details of how God created the Universe. The Universe is evidence of a God who created it. 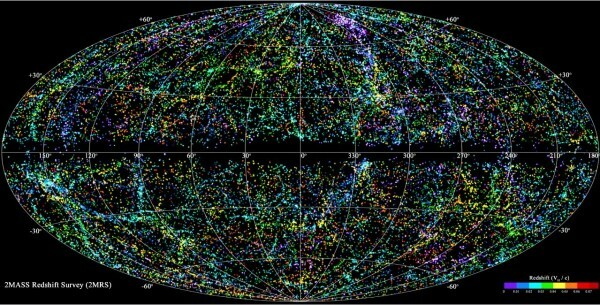 And from how scientist describes it, it seems that the creation is not over as the Universe continues to expand. Some Christians will probably consider this heretical. But for me, it does not matter. If it were through the Big Bang, then the Bible tells us that God must have caused that too. I personally think that Science and God do not contradict. In fact, God created science. What if God created the Universe in seven literal days (although, I don’t personally adhere to this), should I complain? The important point is: God created the Universe. That is the focus of this article. Another evidence is the way the Universe is designed. There is order and there are laws of physics that govern the Universe. If this order and laws were changed just a tiny bit, then earth would not exist. No humans will exist. I understand that some people believe that all these order and laws of physics are caused by accident. I also understand that there are several scientists who believe that an intelligent Designer/Creator designed them. No one can really explain what life is. Why it tends to procreate and reproduce. Again, some say, this is because of an intelligent creator. Others have faith that life comes from nothing. I believe that Life comes from God. He is life eternal. Our lives are not only real but I do believe that we each have a purpose. We humans are self-conscious. We are aware. We meditate, think, reason, imagine, create, love, etc… We seek significance. We are relational. So much of what we do in life is a reflection of what God also does. He is self-aware. He loves. He creates. He relates. The Bible does tell us that God is Triune. He is Father, Son and Holy Spirit. Love flows in this Triune relationship. We are able to understand better that God is indeed love because of the relationship in Him. If there is no Triune relationship, how can He be Love for eternity? Love Himself? No. Love by definition is shared. It is expressed in relationship. Doesn’t the Bible tell us that we were created in His image? Yes. Just like God, we are relational beings. We are not meant to be alone. There is longingness in each of us to belong, to love, to serve. All these attributes are of God. Not because of chance but because they are God’s very nature. Here is a lesson in being human. From time to time, we all feel hungry, right? The hunger in our body suggests that there is a need for food. When we feel thirsty, it means there is water that can quench it. What about when we desire and hunger for something more than physical survival, does that not mean that there must be something better? Perhaps our yearning for purpose suggests that there is in fact a meaning to be found. If I can speak for myself, I can say that I have found meaning for my life in my relationship with God. Morality is another evidence. Let me ask this. Is right and wrong a matter of opinion or is it majority rule? Or is there some authority out there that defines good and evil? Consider this. If there is no God, then humans have no basis for proclaiming anything as bad or evil. Therefore, if there is no God, there are no morals. There will be no compass to set us in the right direction. Therefore, we are left with anarchy. No reason to condemn genocide, racism, torture or any other cruelty. The existence of good and evil is evidence that God exists. We cannot call something wrong or bad unless there is a standard of right and wrong. If humans are the result of chance or accident, and if earth will someday end up unsuitable for life as scientist predict, why would it matter then whether we survive or not? Thankfully, there is God. When Jesus came on earth, He showed us what God is like. Jesus lived without sin, without selfishness. He is a man of compassion with feelings of deep love and pure joy. He is gentle and gracious. He cares about you and me. He calls for a holy life and forgives sin. He serves even in suffering and death. In Acts 14:17, The apostle Paul was explaining a miracle to a people who had little or zero background in the God of the Bible. Their frame of reference was the mythological Greek god Zeus, but Paul calls them to take their concept of the divine further. Yes, others may claim that joy, laughter, and the “richness of life” are not exclusive to Christianity, but the gospel explains those traits with a clarity that other worldviews cannot match. You see, God’s kindness is woven throughout our experience on this earth in the hope that this evidence will lead us to Himself. There is something more than knowing that God exists. 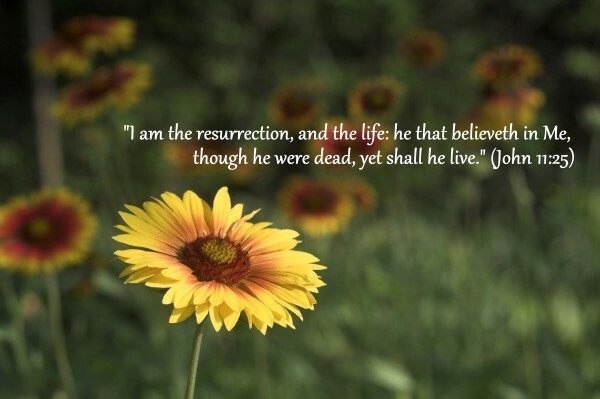 The same God who raised Jesus from the dead will also raise us and give us eternal life (Romans 8:11). Yes, I believe in God. My belief is not only an intellectual assent but it is real because I sense his presence in my life. I also see the evidence that God is real in other people’s lives.